We not only have hundreds of monarchs growing in our shop, we also have these amazing spicebush swallowtail caterpillars too! down the street from our store. Don’t even think of driving by Natureworks without stopping in and seeing the magic happen right before your eyes. Once a monarch has hatched, it takes a few hours for them to dry their wings, then we release them. If you happen to be here at that time, you may be invited to participate in a special release ceremony. We also have caterpillars and eggs of much younger monarchs happily munching on milkweed and growing up as the next generations to come. 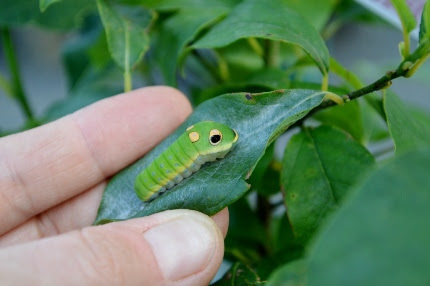 AND, we have Eastern black swallowtail and spicebush swallowtail caterpillars that we are raising as well. This Thursday afternoon, Kassie is offering a fun workshop- Making a Mason Jar Lantern. This is a class for anyone 11 years old and up and the class is limited to 10 participants. Registration information can be found below. What a wonderful project for a beautiful summer afternoon. Saturday morning is our Earlybird Sale for August. We will open at 7 am and if you arrive between 7-9 am you will get a $5 gift card good on any purchase of $20 or more. We will be serving fresh, hot, organic coffee to all the Earlybirds. At 9:30, I will be teaching a FREE Garden Summer School Class entitled You’ll Have it Made in the Shade. Did you find yourself following the shade around in your yard the past few weeks during our prolonged heat wave? I know I certainly did. 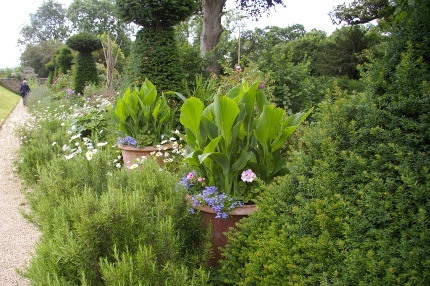 This workshop will not only introduce you to some wonderful shade plants for late summer and fall, but will also explain the special preparation and care you should take to assure that your carefully selected plants thrive. As an extra bonus, when you arrive at the workshop you will be given our Shade Plant List. All class participants will be able to purchase any shade plants on the list that we have in stock at 20% off when the class is finished. Bergenia ciliata is an herbaceous Bergenia that grows to enormous proportions and has pretty pink flowers in the spring. 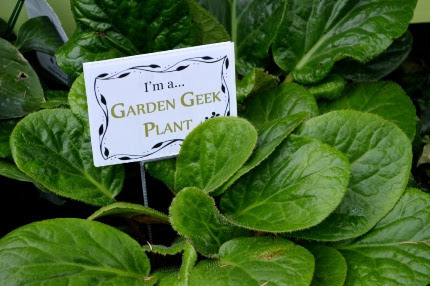 I saw this plant in many gardens in England and we now have it at Natureworks! Be sure to take a close look at the August Calendar of Events below. We are having another Monarch Talk on Saturday morning, August 13th followed by our August Have Fun with Flowers workshop. The Monarch Talk is free, and you don’t have to pre-register, but we usually get a big crowd so get here early for the best seats. You MUST pre-register in advance for the Have Fun with Flowers workshop as I have to cut enough flowers from our gardens for all of the students and bring in enough vases! Please share these events with all of your friends. It will transform their summer to visit Natureworks and experience the joy and wonder of organic gardening. 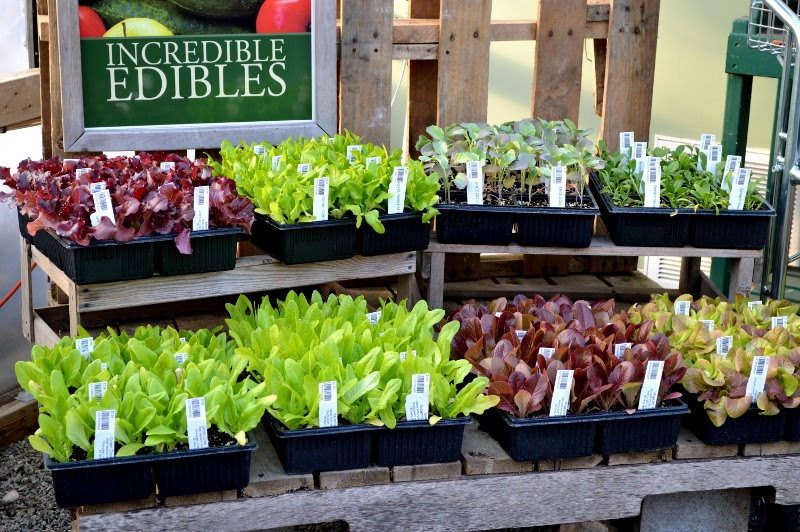 Organic lettuce seedlings are in the house! 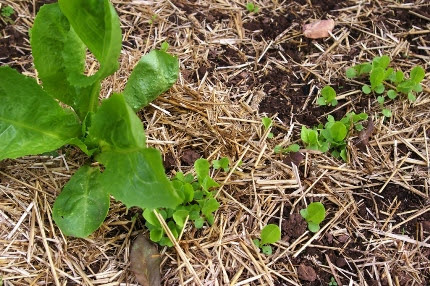 Plant seeds AND seedlings of lettuce and other fall leafy veggies at the same time to double your harvest time. 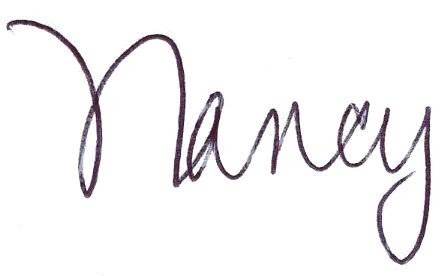 That’s what I do. ground annuals and vines. I am planting seeds of summer squash, green beans, escarole, Swiss chard, and kale. Next month I will be planting spinach and more lettuce. Yes, we have restocked our seed racks. Many more organic vegetable seedlings will be arriving over the course of the next couple of weeks and we are growing a small crop of our own in our greenhouse. Just keep planting! I am so grateful for the rain that has fallen on our gardens in the past week. On Sunday I worked all day in my main perennial garden, weeding, deadheading, and planting a few new perennials. 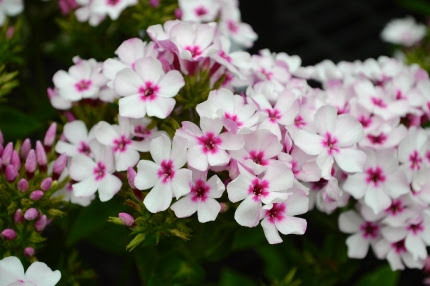 The ground was still pretty dry when I dug a hole for a 2 gallon Phlox ‘Blue Paradise’. I fill every hole with water mixed with Organic Plant Magic, let it drain, and then plant. I then make a well around the new plant, and fill it with water again. I then deep soak every other day for a while until I can see the newcomer to my garden has become established. I also did a new thing to jazz up this perennial border (which I stare at constantly from my writing desk and drawing board). I added a HUGE clay-like plastic pot in a blank spot left by a giant bleeding heart that had gone dormant and filled it with a nice selection of colorful annuals. We just got in some FRESH annual color at Natureworks. 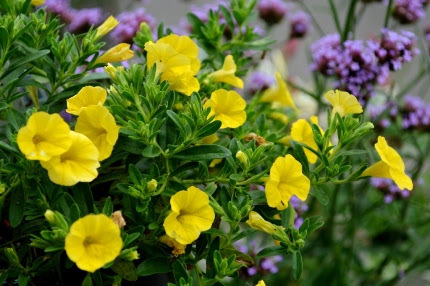 So many people need to refresh their container gardens after the long drought and heat spell. I woke up in the middle of the night and remembered this garden I saw in England and decided to copy this technique- on Sunday I added a huge pot filled with colorful annuals to my perennial border at home. I may not have giant yew topiaries or borders of humongous rosemary, but I can do this, so I did! 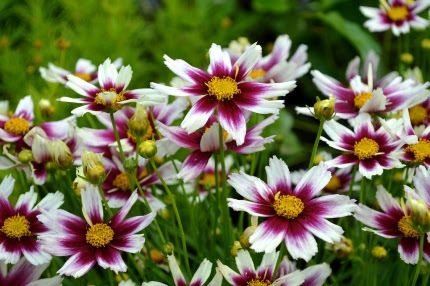 Our Bi-Weekly Specials change this week and we have decided to put some of our favorite perennial daisies on sale as well as all of our berry plants. We have some wonderful fruit varieties in stock including my love ‘Autumn Britten’ raspberries which just keep on producing from early July until hard frost, yellow raspberries that also fruit again in the fall, blackberries, high and lowbush blueberries, elderberries, goji berries, even a few strawberry plants. Fresh fruit from your own backyard is a treat that can’t be beat. 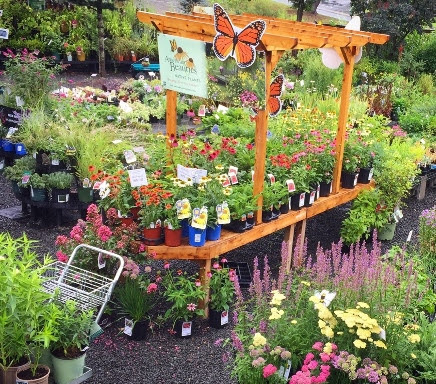 From fresh annuals to blossoming perennials, your garden will thank you if you stop in this week and check out all the new, colorful plants that await you. Enjoy the cooler weather, take advantage of the welcome rain, and keep on planting.